Electrical work tends to concern homeowners more than many other types of home improvement repairs. That’s understandable since electricity can pose serious safety hazards if the job isn’t done right. 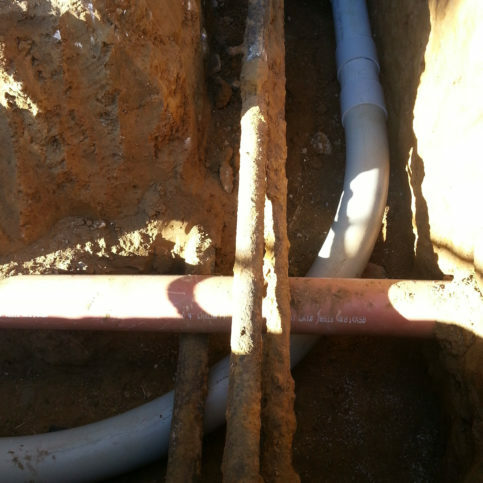 That’s why it’s important to hire an experienced, licensed electrical contractor who knows how to install and repair electrical systems to code. Expert electricians in San Francisco will be able to accurately diagnose problems, including those with faulty home wiring, electrical systems, overloaded circuits and electrical panels. They’ll also be able to help you navigate your options for repairs, rewiring, new electric installations and other necessary repairs and new installations. Researching your options will make it possible for you to find the electrical contracting firm that best fits your needs among those in the major San Francisco areas of Sunset District, Bernal Heights, Tenderloin, Mission District, Pacific Heights and Richmond District and those in the smaller neighborhoods including Barbary Coast, Twin Peaks, Noe Valley, Potrero Flats and Cow Hollow. Electrical emergencies and large electrical installation projects aren’t good times to try out new electricians. So it’s wise to interview and hire an San Francisco electrician for a few small jobs before you need them for a last-minute fix or major project. That way, you’ll be able to see the quality of work and level of service your contractor provides without a large commitment. Higher quality electricians in San Francisco and the Bay Area may charge more for their services at the outset, but their experience may allow them to finish the jobs faster, complete them with more accuracy and provide a safer and more attractive installation and repair than less experienced electric services. Why Trust Diamond Certified Electrical Contractors Rated Highest in Quality? 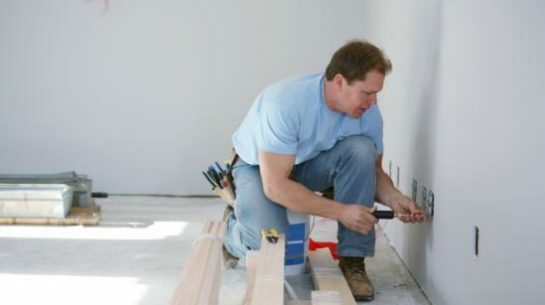 An electrical contractor installs electrical outlets in a new home. What is my budget for my home electrical installation or repairs? How long will the electrical work (electical wire installation, new electrical panel installation, electrical repairs, etc.) take? Have you completed similar electrical work in my area of San Francisco? It’s best to choose a Diamond Certified electric contractor because all certified companies have passed an in-depth ratings process that most other companies can’t pass. If you want quality from an electrician in San Francisco and the greater Bay Area, you can have confidence choosing a Diamond Certified company. If you can’t find a Diamond Certified electrician within reach, you’ll have to do some research on your own. If you do, it’s wise to call some references provided by your electrician. Keep in mind, though, that references provided to you by local electricians are not equal in value to the large random sample of customers surveyed during the Diamond Certified ratings process. That’s because electricians often cherry-pick their references, instead of randomly selecting a list from their entire customer database. So the electrical companies you call will likely give you a few customers to call that they know are satisfied, which can skew your interview results. If you do call references on your own, specifically ask for a list of the company’s 10 most recent customers in Sunset District, Richmond District, Bayview District, the Tenderloin, Excelsior Disctrict, Nob Hill, Mission District or your area. This will help avoid them giving you the names of only customers they know were satisfied. Did the electricians charge extra to travel to your home if you live in a smaller San Francisco town or rural area? There are many good electrical contractors in the major areas of the Sunset District, Tenderloin, Richmond District, Mission District and Bernal Heights. Hiring a professional who does quality work and has experience in the services you need can mean a better chance of getting the results you desire. Before deciding on the best electrical contractor for you, review your interview notes and mull over the following questions. 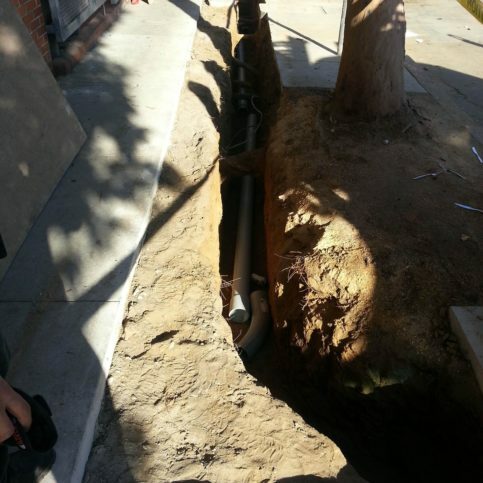 Are the San Francisco electricians knowledgeable about the repairs and new electrical wiring you need? Can they easily explain to you which products and brands best fit your needs? 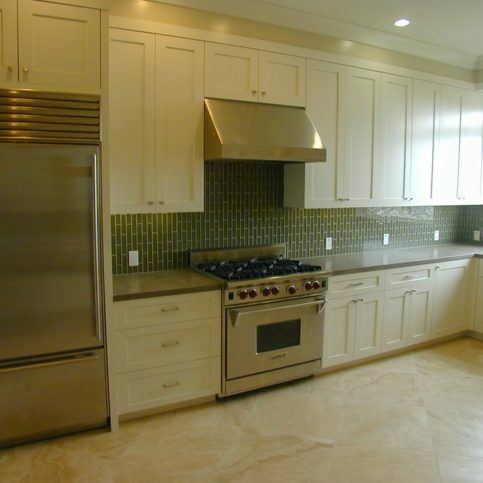 But just like homeowners can be choosy about with whom they do business, most good electrical contractors in SF and the surrounding areas are interested in providing services to those who are reliable, fair and honest. Bids can be expensive to prepare and no contractor wants to waste time bidding a job that homeowners aren’t serious about finishing. Prove your interest in good value, not just the lowest bid. Many people start their discussion with contractors by asking simply about price, not value. You can show your interest in quality by asking questions about products, repair methods, installation techniques, warrantees and lasting value rather than simply price. Be upfront with the contractors that you’re interviewing if you’re accepting multiple bids. But only shop among carefully-selected companies that offer quality work and don’t accept more than three bids. Tell your contractor exactly what you want done and every specific direction or request you have. This will allow them to give you the most accurate bid possible and gives them insight into exactly what you want from your contractors. If they can’t provide what you need or want, it’s better to find out before you’ve wasted your time and theirs. Interview and choose among local electricians in San Francisco. Most electricians prefer to work within a smaller radius, as this allows them to provide faster service and reliable emergency repairs. Ask your electrician company representative what you can do to help speed the job along or make the work easier. There may be simple steps you can take to increase the contractors’ efficiency, thereby cutting down on the amount of time spent and the overall cost of the job. Here are a few simple steps you can take to be a good customer when hiring a San Francisco electrical company. Be clear and upfront with the contractor. Let them know what you want from your electrical work, the long-term outcome you’re expecting and specific ways they can satisfy your expectations. Why would you want to be a good customer? Electricians appreciate customers who are straightforward, honest and easy to work with. Your good customer behavior sets the tone from your end and creates an environment conducive to a good relationship. Use the information on the invoice to compare against the work that was actually completed. If items don’t match up or you have questions about what was done, ask your electrician before they leave the property. During your walk-through, ask about any special instructions for operating or maintaining your new electrical installations. Not every electrical contracting company guarantees their work, but those that do should give you a written warranty as proof of their promise to back up their installations and repairs. The electrician’s full business name, physical business address and state license number. The exact terms and limitations of the warranties, including if it’s transferable to the new owner if you sell your home. 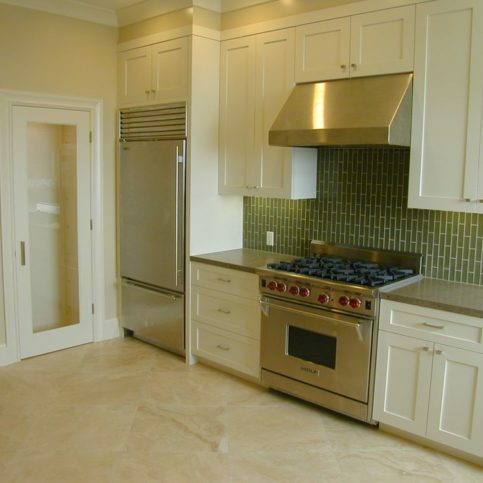 There are many electrical services required of electricians in San Francisco, including in the major areas of the Sunset District, Bayview District, Richmond District, North Beach, Mission District, Nob Hill, Tenderloin, Excelsior Disctrict, Pacific Heights, Bernal Heights and the Excelsior Disctrict. Ceiling fans can reduce your heating and cooling bills and keep your house more comfortable year round. Ceiling fan installation is a common procedure that can be quick or require rewiring, depending on the desired location. Before calling a San Francisco electrician to install your new ceiling fan, know where you’d like the fan located and whether you want a ceiling fan with a light. You may even want to purchase a new ceiling fan for installation. Frayed wiring, faulty wiring and old home wiring may need to be repaired. When wiring replacement or rewiring isn’t required, a simple home wiring repair may be possible. 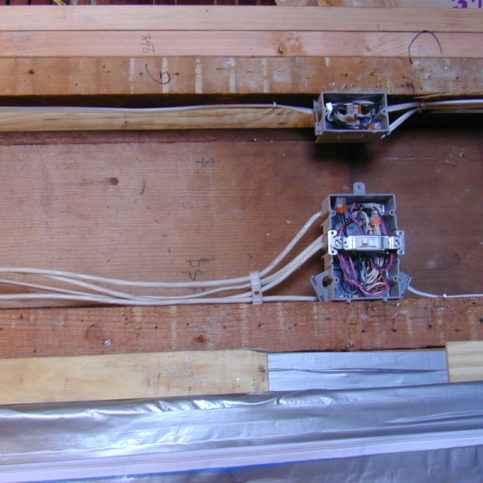 Your San Francisco electrical contractor will repair existing wiring to make it safer and more reliable. All new electrical installations and many electrical repairs are required to pass an electrical inspection. 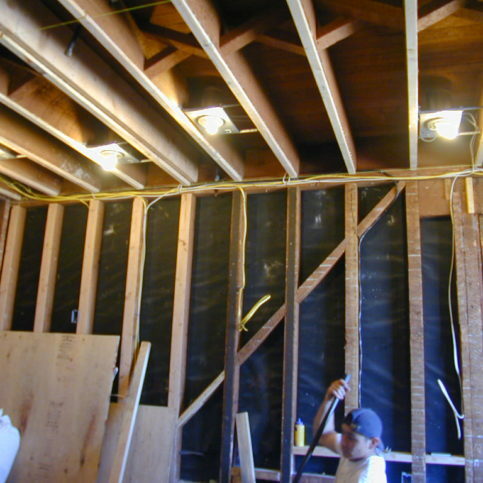 Most residential electrical permits require three inspections. One during the early stages, one mid-way through the work and a final inspection. Your electrical contractor may be responsible for calling for inspections, so verify with them who will take on this aspect of your home electrical installation project. This inspection verifies that all work is done correctly, safely and according to local electrical codes in San Francisco. Common electrical repairs in San Francisco include wall switch troubleshooting, electrical rewiring and electrical wiring repair, circuit breaker troubleshooting, ceiling light fixture repair / replacement and electrical outlet repair. Safe and legal electrical repairs must be done by a licensed, insured electrical contractor who is in good standing with the state.